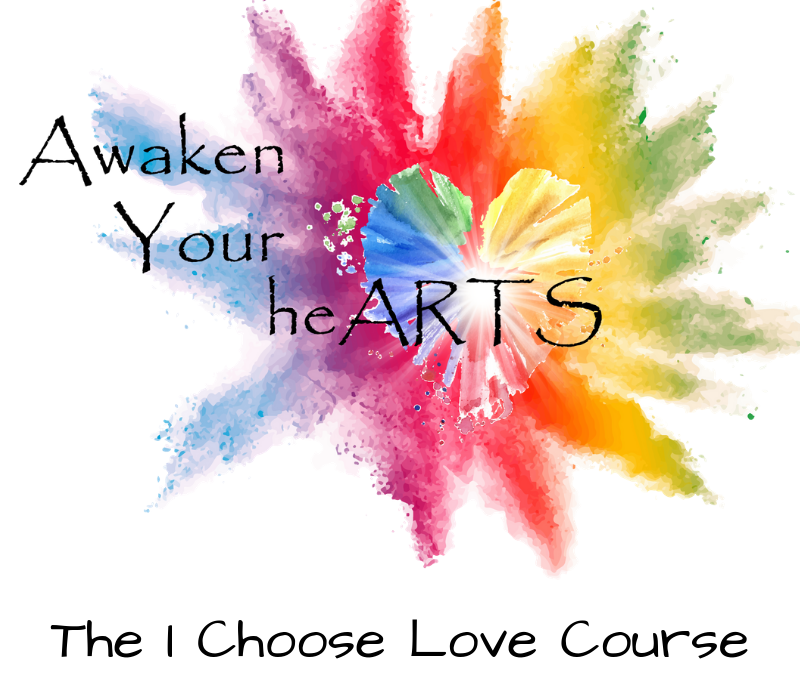 In this online course called “I Choose Love” you will have an opportunity to love, heal and express yourself through the arts and celebrate the joys of creative freedom and transformation. July 21st–July 28th, 2018– Souls with Stamina with Lynelle Beckstrom and The Rapid Eye Institute. I Choose Love Workshops and Concert included. Contact Lynelle at retlynellb@icloud.com or <<>> for more details. June 13-16th, Dallas Texas, The Children of the Light Conference. Rebecca Folsom. 7:00PM. More details TBA. $150 deposit required when booking.